In big cities like New York, the air space above buildings is valuable real estate - think the Manhattan skyline. Where there is no room to build out, urban planners build upward. Ericsson (NASDAQ:ERIC) is opening up the same opportunity to operators struggling with site acquisition challenges in densely populated areas, allowing them to utilize wall space in existing sites and safely add 5-times the capacity to towers. Ericsson's new modular Radio System, launching at the Mobile World Congress in Barcelona, will redefine how mobile networks are built on every level. Ericsson Radio System's modular architecture flexibly expands to changing demands on the road to 5G with multi-standard, multi-band and multi-layer technology. It all but eliminates site acquisition issues, delivering three times the capacity density with 50 percent improvement in energy efficiency. The system will give network operators the infrastructure they need to support growing mobile data needs, which are expected to reach 25 Exabytes per month by 2020, when 5G is expected to be commercialized. The new portfolio reduces total cost of ownership (TCO) by 20%. Hideyuki Tsukuda, Senior Vice President Technology, Softbank Mobile, says: "As mobile broadband demand continues to grow, we are addressing the connectivity and speed requirements of our consumer and corporate customers by investing in the performance of our mobile network. Ericsson's new modular, compact and energy-efficient radio system enables us to target our network investments precisely where and when they are needed. This helps us to quickly address increased demand and ensure continued customer satisfaction, while optimizing our available spectrum resources." With the new system, operators will be able to tailor and evolve each mobile network site to meet their local requirements today and in the future. Ericsson Radio System improves operator responsiveness and reduces capital and operational expenditure. Ken Rehbehn, Principal Analyst at 451 Research says: "The Ericsson Radio System represents a generational shift for key elements of the company's radio access portfolio. By elevating its vision from a base station orientation towards a broader systems view, Ericsson sets the stage for evolutionary network change delivering operators needed flexibility and agility. Ericsson's move is important to operators because it promises a strong foundation for rapid technology innovation required to cost effectively handle growing traffic requirements, changing regulatory environments and challenging commercial realities as LTE networks become 5G networks." 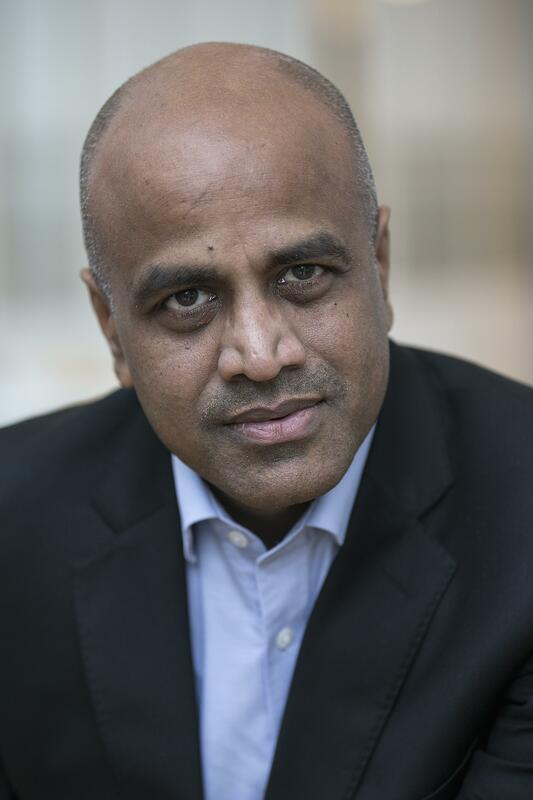 Arun Bansal, Senior Vice President and Head of Business Unit Radio, Ericsson, says: "We never compromise on radio network performance. Our experienced R&D team slashed the size and weight in half across the product line only after we secured performance. 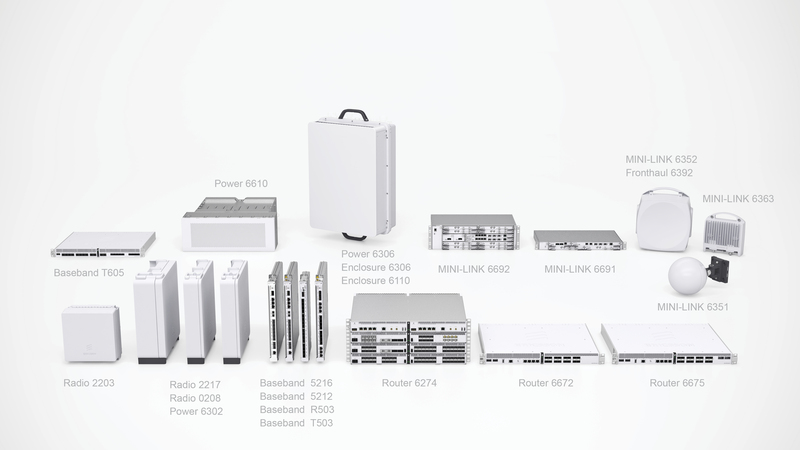 Ericsson Radio System's multi-standard, multi-band, multi-layer architecture with integrated backhaul provides an ideal platform for operators to support their business today and on the road to 2020, laying the foundation for 5G." Forward-thinking and fully backward-compatible with Ericsson's existing RBS 6000 portfolio, the new system protects operator investments and supports site co-existence. Innovations across the board allow the Ericsson Radio System to eliminate site acquisition issues, reduce total cost of ownership and provide industry-leading radio density. An innovative rail system, featuring one-bolt installation, adapts to any site with zero floor footprint. It installs in the tightest spaces thanks to airflow innovations and configures to any site. The radio modules can be mounted vertically or horizontally on a rail, flat on a cable ladder or behind an antenna. Thanks to a 5-time reduction potential in wind load, the equipment is lighter and more durable for tower deployment. A new addition to the Ericsson Radio System portfolio is the smallest, most powerful outdoor microcell on the market, the Radio 2203. Its sleek, minimalistic Scandinavian design complements any environment. Another addition to the system is the most powerful baseband ever, the Baseband 5216. On one board, it is able to handle twice as many cells as existing baseband units; supports both LTE FDD and TDD modes simultaneously; and supports up to 80,000 subscribers. All backhaul solutions are fully integrated into the Ericsson Radio System. The offering has been expanded with IP routers and an array of new additions to our MINI-LINK microwave portfolio, featuring a 70 percent smaller indoor unit with the highest microwave node capacity in the market, a 1 Gbps small cell link with a 40 percent smaller footprint and an 8 Gbps E-band solution. The new Router 6000 series is SDN capable and fully supports increasing capacity needs with products ranging from 100 Gbps to 2.1 Tbps switching capacity. The first deployments of the Ericsson Radio System will be during the third quarter 2015 and will run Ericsson Networks Software 15B. Twice-annual software updates simplify the upgrade process and the entire system is run by a common management system, Ericsson Network Manager.